Toraja people celebrate the death merrier than a wedding or any other occasions. During this trip, we will learn and see how they conduct the celebrate and learn about their way of life. Prior to my visit to Toraja, I thought it will be a "scary" place but it wasn't. The place is beautiful with all the greens and the people are very welcoming. 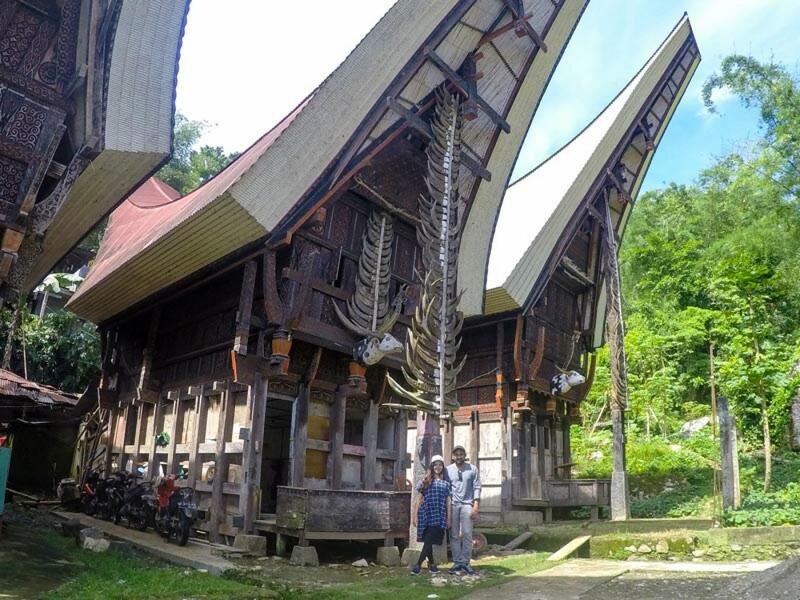 After Christianity came into Toraja, although they are now Christian but they still hold their tradition strongly. 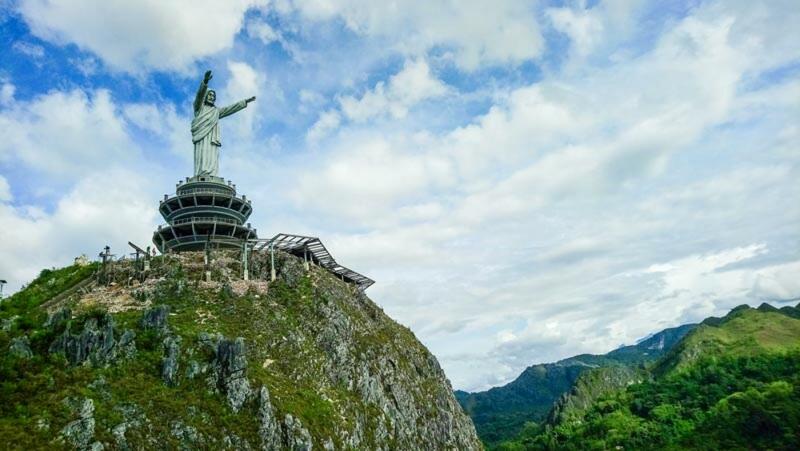 We can see churches everywhere and also the statue of Jesus that is taller than the one in Brazil, was built a few years ago. It is a unique place. There is no other places like this in Indonesia. Only in Toraja. Sulawesi is one of the main islands of Indonesia, and the 11th largest island in the world. With four spindly arms spinning outward, Sulawesi’s spidery shape is easily recognizable. This enormous island has much to offer the visitor from extraordinary unique cultures, to an under-explored mountainous hinterland, and several truly world class diving spots. South Sulawesi is one of Indonesia Provinces that lies on Sulawesi Island. Makassar is the capital of this province that was called Ujung Pandang. The local inhabitant that stay in South Sulawesi is dominated by Bugis and Makassar people, but Toraja ethnic is the indigenous ethnic people from South Sulawesi. Toraja people are still living on the mountainous range. Based on their meaning on Bugis language, "to riaja" referred to "people of the uplands". Toraja cultural initiation that popular is about their funeral rite of burying the dead people. They placed the dead people on carved into the rocky cliff. The carve that symbolizing the dead person is called "Tau Tau". It is made from the jackfruit wood, strong wood. To cut this timber it must be done with the traditional ceremony of Toraja. While the eyes of Tau Tau is made from the bone and buffalo horn. Reach Makassar in the morning then we will continue our journey to explore Rammang-Rammang and Leang-Leang, the pre-historical sites where we can see the thousand years old handprints. Lunch at Rammang Rammang with a view of paddy field. From there, we will continue our journey to Toraja (about 8 hours journey). After breakfast, we will visit Kete Kesu, a traditional village of Toraja where we can see the Tongkonan – the Torajan house with their unique paddy rice storage. From there, we will go to the natural grave of Londa, a grave in the cave. Next, to the hanging grave on the cliff and also to the secret baby graves on the tree. Back to Rantepao in the evening, enjoy the popular Toraja Coffee before going back to the hotel. Dinner and free time afterwards. After breakfast, we will go to Bori Parinding, the megalithic site and the grave in the rock. 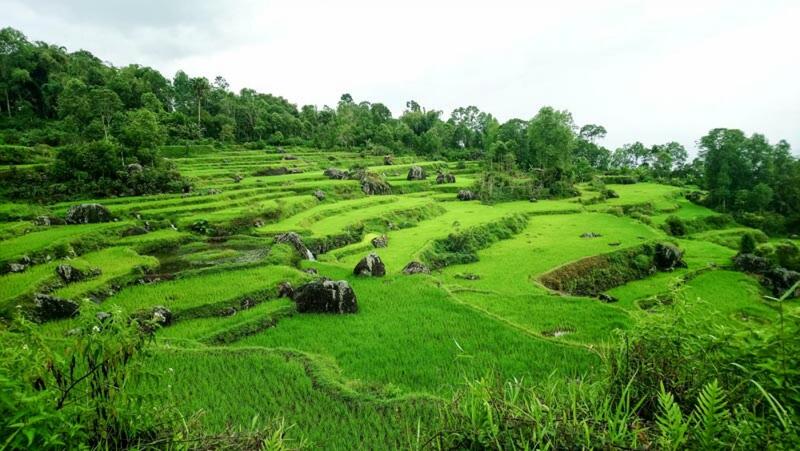 From there, we will go to Batutumonga where we can see the stretch of Toraja traditional houses along the way with the view of mountains surrounded by the cloud and paddy field. Lunch at the local restaurant. After lunch, we will visit the oldest weaving housed in Toraja. Before going back to hotel, we will visit the local market and tour around the city of Rantepao. Dinner and free programme. After breakfast, get ready to check out as we will be going back to Makassar. 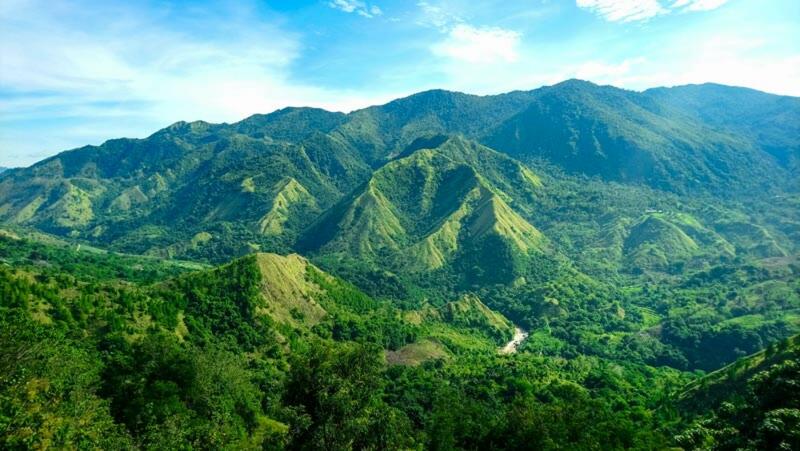 We will stop over at Batukabombong for a coffee break with a view of Mount Nona. Lunch will be at Pare-Pare. Reach Makassar, drop off at the hotel or airport.